OnGo is uncompromised connectivity. It puts the power of your wireless network in your hands to empower and extend new business opportunities for your organization. OnGo presents nearly limitless options for enhanced customizability, effectively allowing you to tailor your network to a specific set of needs, such as IIoT applications or In-Building wireless or connectivity in public spaces. 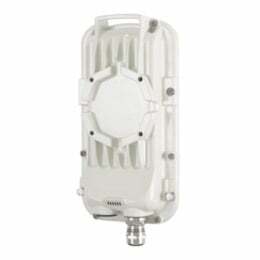 The Cambium Point-to-Multipoint, is a field-proven, secure, and flexible wireless broadband solution. PMP offers network operators new alternatives in terms of range, coverage, throughput, scalability, and latency. The solution is also suited for building new networks, offering green field operators a significantly lower cost and higher return than many other solutions. The Cambium Point-to-Point solution, is a wireless broadband technology that provides high performance and operates on many frequencies. 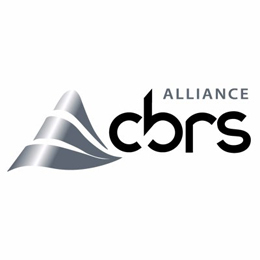 It has reliable connectivity for a variety of enterprises, including corporations, carriers, service providers, schools, universities, hospitals, utility companies, railroads, municipalities and government agencies. Smart Wireless LAN Controller: The Ruckus Smart/OS software and applications is just that: smart. 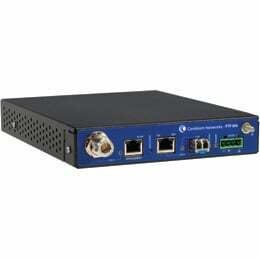 It delivers a bunch of wireless LAN features not found in any other centrally-managed system. Ruckus Smart/OS is widely-considered the most simple and straight forward centralized WLAN software system there is. 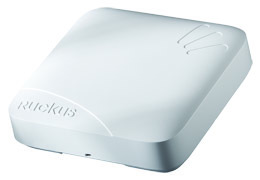 Ruckus WLAN systems brings power and simplicity together for large-scale indoor deployments. What's more, Ruckus WLAN solutions combine one of the best centrally managed WLANs with jaw-dropping advances in intelligent RF routing and Smart Wi-Fi meshing.